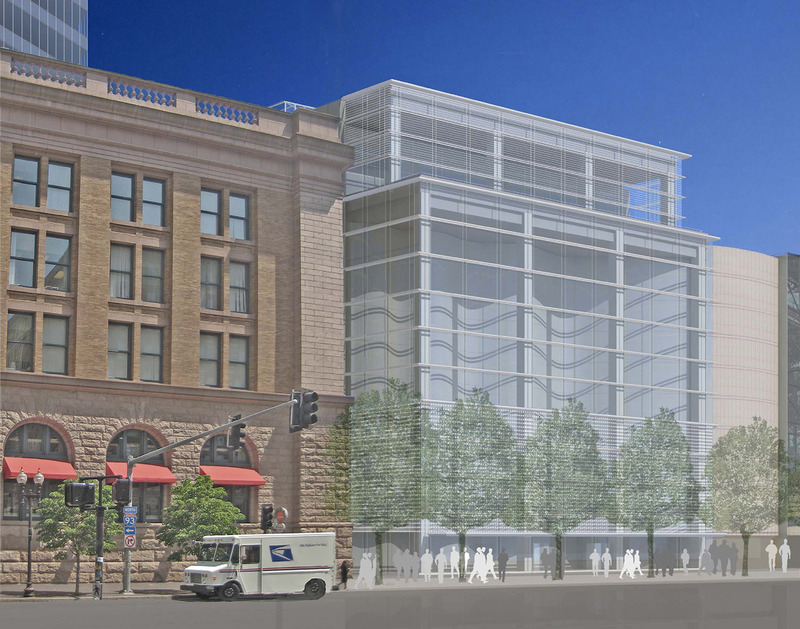 This “air rights” project is a major step in realizing the State of Massachusetts’ 1978 initiative to create a mixed-use intermodal transportation facility at South Station. 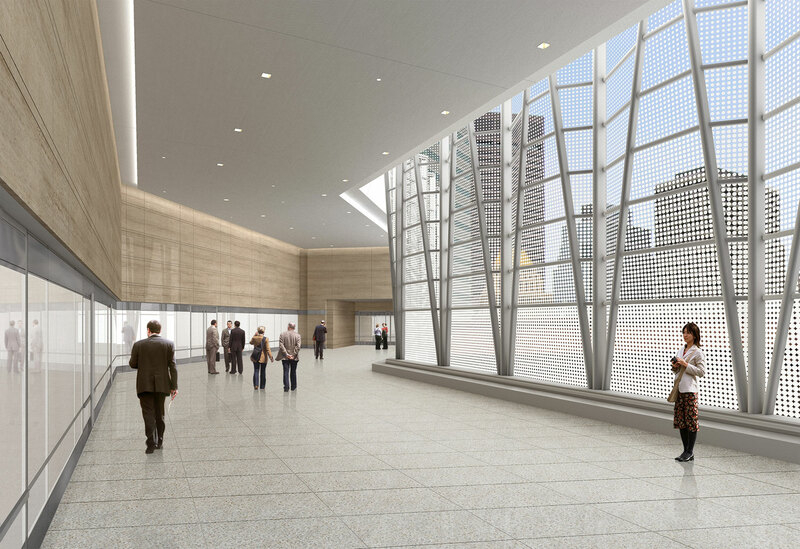 This first of a three-phase private development includes a new 49-story office tower, 100,000 SF bus terminal expansion and rail terminal renovations that will help connect the 30,000 daily customers who use the existing rail service to existing bus and subway systems. 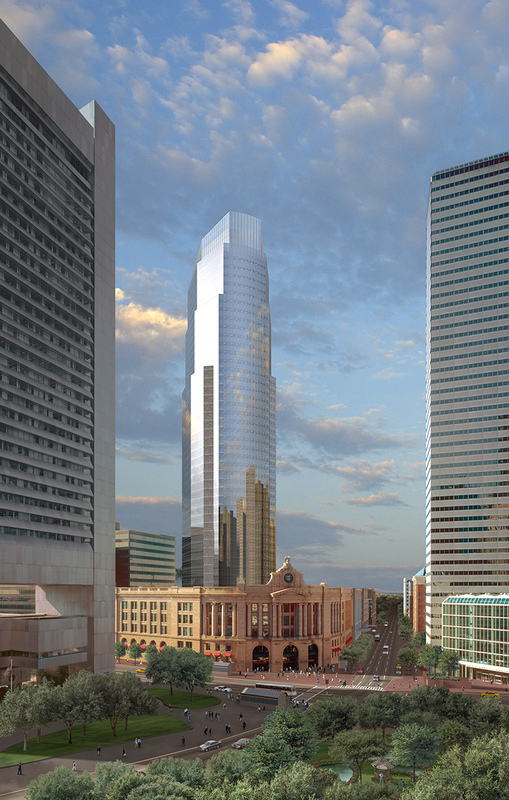 The new tower features an illuminated crown which will become a prominent feature on the Boston skyline. The project is pre-certified LEED Silver by the USGBC.